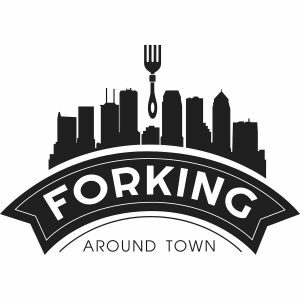 Forking Around Town: Stephanie Schwartz aka "Follow The Pink Mustang"
On this episode of Forking Around Town, Tracy features guest, Stephanie Schwartz, otherwise known as Follow The Pink Mustang on Instagram. The two girls talk about everything from food and fitness to Stephanie’s awesome pink mustang which is frequently spotted throughout Tampa Bay at all of the hottest spots. 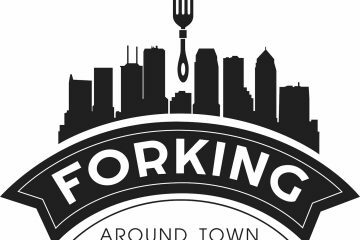 Stephanie shares some of her favorite places for desserts, chicken and waffles and nachos.